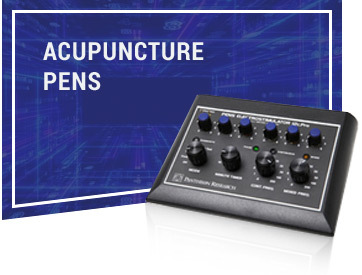 Pantheon Research is the Only American Manufacturer of Electro Acupuncture Machines and Devices, Located in Culver City, California. 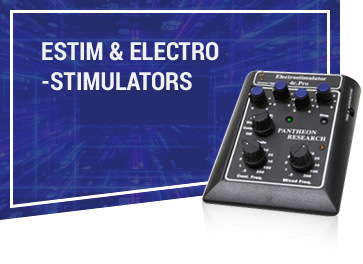 Since 1982, we have been designing, manufacturing and selling a line of innovative electronic equipment. Pantheon Research puts a premium on the quality, clinical efficacy and dependability of its products. 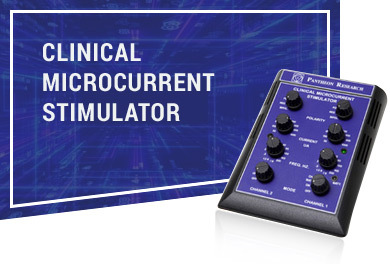 We are the only manufacturer of electro-acupuncture stimulators in the United States and use high-quality, professional grade components that are reliable, predictable and dependable.